Product information "SPCY620.000 Flush Mount Kit for SPCK62x"
The SPCY620.000 is a flush mounting kit which enables the SPCK62x comfort keypad to fit seamlessly into its surroundings. 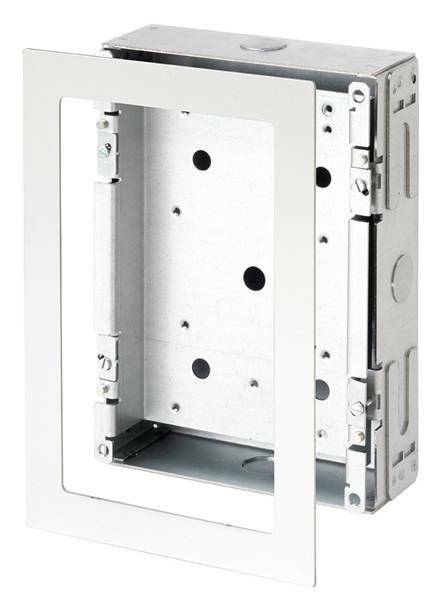 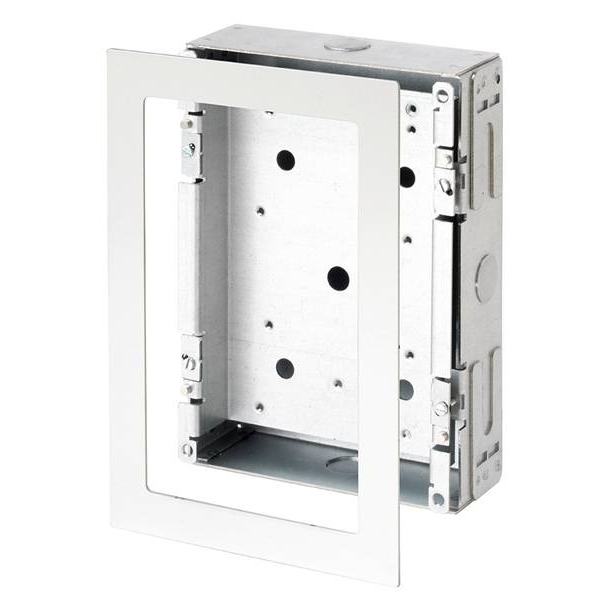 The kit itself consists of a metal flush mount box with base plate and a face plate which fit together easily for quick and efficient installation. 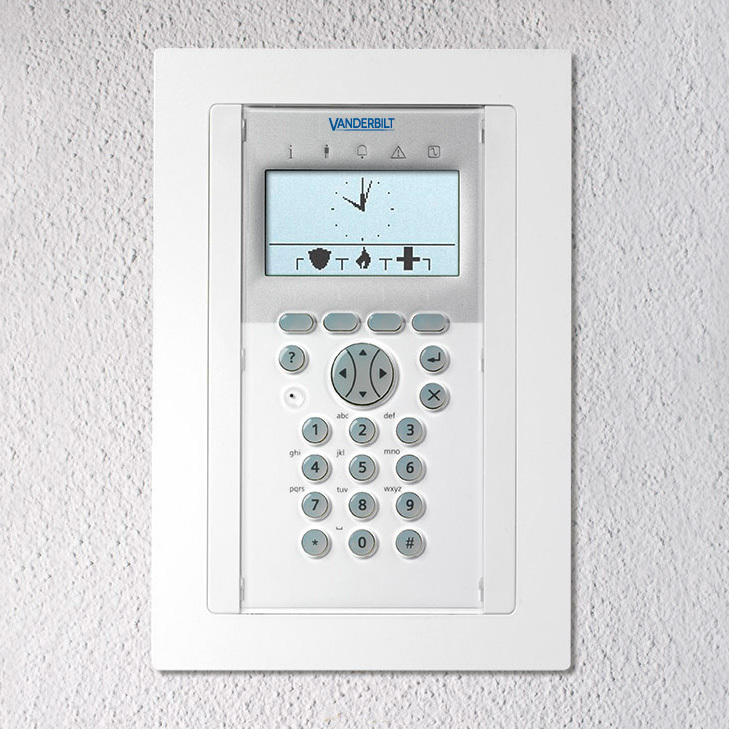 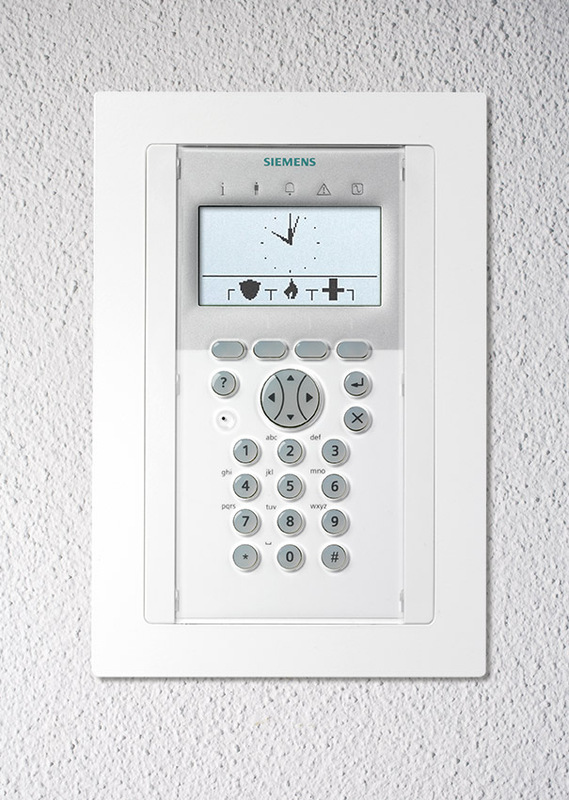 The end result is a sleek and smooth flush mounted integrated keypad.